Communication can be a powerful tool. In today’s fast-paced and ever-changing world, there is an increasingly high demand for versatile communication experts who can effectively use a wide range of technologies, techniques and strategies to communicate key messages and help organizations achieve their goals. What is Integrated Strategic Communication? Strategic communicators master the ability to creatively and persuasively communicate with target audiences, building mutually beneficial long-term relationships between organizations and the public. 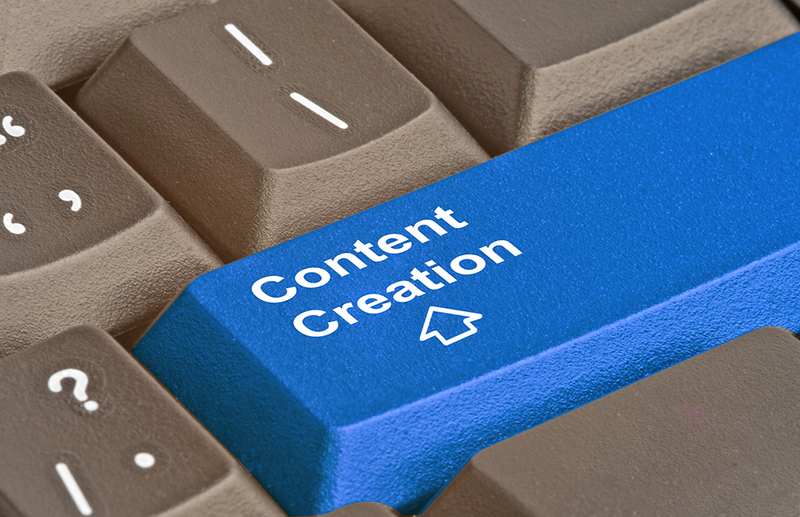 They acquire and maintain a diverse toolbox of communication tools and skills, including creative multi-media content creation, social media and digital content management, market research, branding strategy, and persuasive communication techniques. 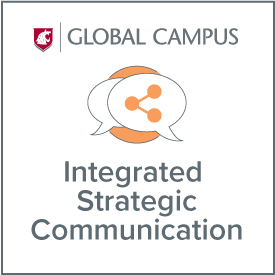 WSU’s integrated strategic communication major, available entirely online, provides a broad-based curriculum that focuses on both digital and traditional media. Coursework in the program emphasizes theoretically grounded, data-based decision-making to solve problems and innovate. As an integrated strategic communication student, you will acquire skills you need to prepare for careers in corporate communications, social media, community and media relations, advertising and public relations. Jobs are available in public relations firms and advertising agencies as well as in virtually all industries and businesses that require the expertise of communication professionals. The Edward R. Murrow College of Communication is highly regarded nationwide by professionals and wins awards for student’s work. Students will learn applied principles of advertising and public relations and participate in an internship to solve real-world communication problems. 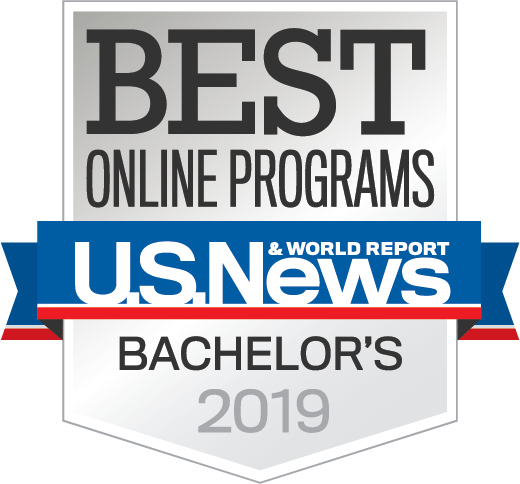 Learn from professors who win awards for their teaching and professional work, are nationally ranked for their research, and emphasize high standards in the tradition of Edward R. Murrow. Students must complete a minimum of 120 semester credit hours to earn a BA in Integrated Strategic Communication; at least 30 credits must be from WSU. Before advancing to upper-division courses required for the degree, students must become certified as an integrated strategic communication major. Students are required to apply for certification. A Global Campus integrated strategic communication academic advisor can provide additional information about the process. Students may apply to certify during the semester in which they will complete the requirements listed above. Certification decisions are based on the number of spots available that semester, cumulative WSU GPA, the number of credits completed, and the applicant’s performance on the Murrow College Grammar and Writing Exam (via the COM 138 course). A cumulative GPA of 3.0 guarantees certification. Students will take COM 300 in the first semester upon certification.